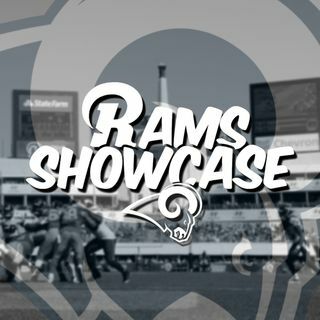 Rams Showcase - Happy New (league) Year!!! The 2019 NFL season has officially begun and the Los Angeles Rams have been relatively quiet leading up to this point. Sheriff Joe Bags updates you on all of the latest Rams moves and takes a look at the moves the Rams division rivals have made.